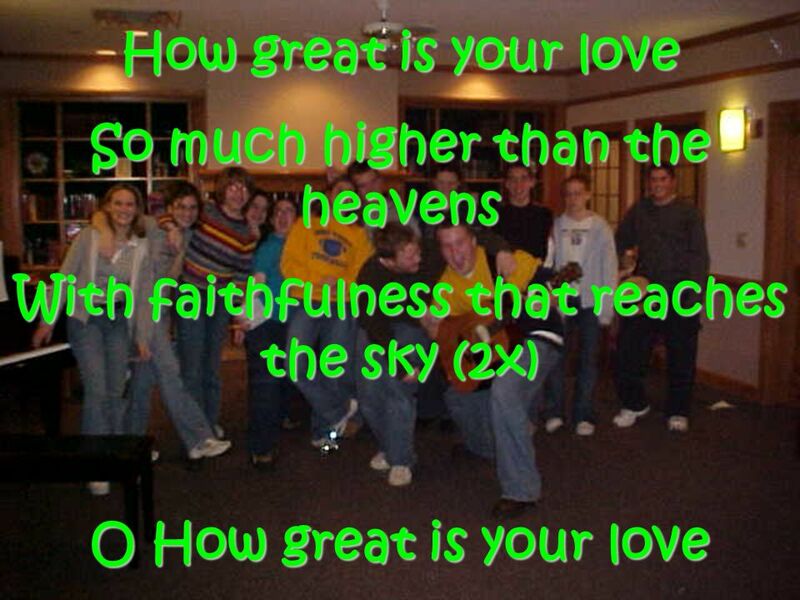 How Great Is Your Love Mercyme My heart is steadfast O God And I will sing With all my heart and soul Music for the King And I will awake the dawn With. 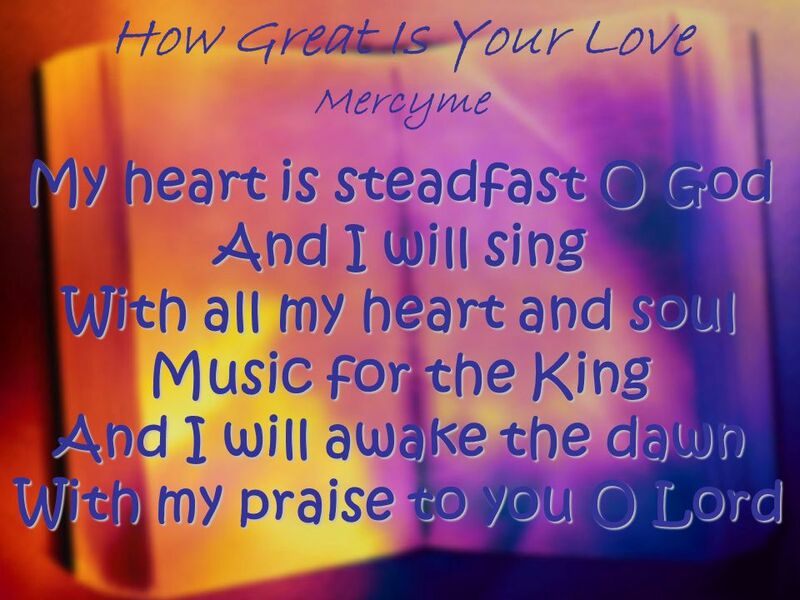 Download ppt "How Great Is Your Love Mercyme My heart is steadfast O God And I will sing With all my heart and soul Music for the King And I will awake the dawn With." 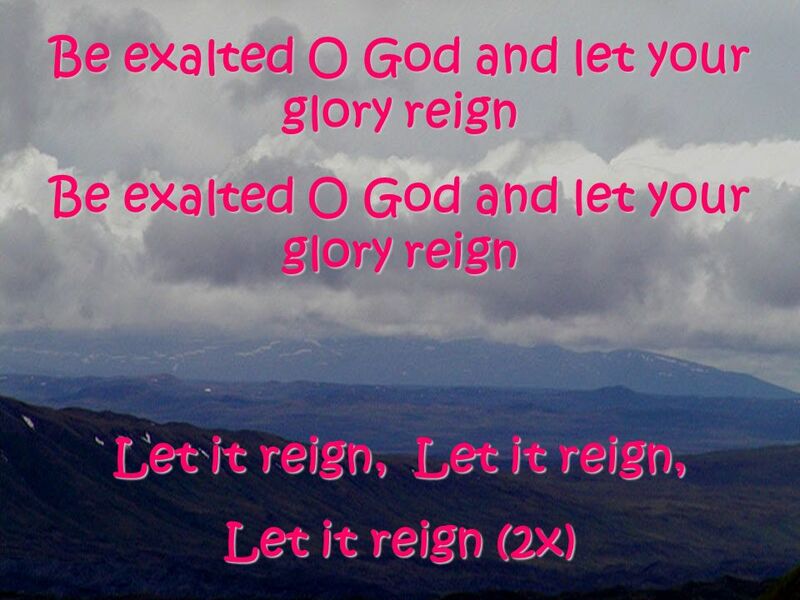 He is exalted He is exalted, the King is exalted on High I will praise Him He is exalted forever exalted, and I will praise His name. Hallelujah Chorus Hallelujah! Hallelujah, Hallelujah, Hallelujah! Hallelujah! Hallelujah, Hallelujah, Hallelujah! Hallelujah! Hallelujah, Hallelujah, Hallelujah! Glory. Great is the Lord God Almighty great is the Lord on high. King of Glory Lift up your gaze be lifted up Tell everyone how great the love The love come down from heaven's gate To kiss. Give thanks to the Lord our God and King His love endures forever For He is good, He is above all things His love endures forever Sing praise, sing praise.